BFMC Women Connect: (Private group for Women who call BFMC “home”) – We are connecting here as friends – join us! Interested in sharing your thoughts or hearing from others? Join our private Facebook group, “BFMC Women’s IF:Equip Group”. The fact that Jesus coupled and exalted these two commands affirms the fact that wisdom is knowledge applied to life. This study helps readers to harness godly wisdom, not merely for head knowledge, but also for godly living. 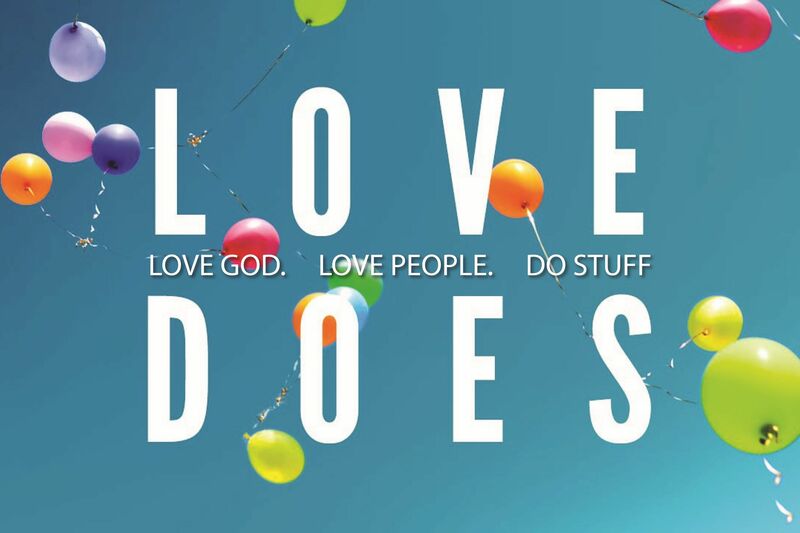 Uncommon Sense makes the wealth of short sayings, contrasts, and metaphors found in Proverbs more accessible and applicable by dividing them according to the Greatest Commandment (heart, soul, mind, strength, love of neighbor). The study also begins with a week of background and introduction to Proverbs as a genre. We encourage you to do the 5 daily lessons each week on your own (scripture, devotional reading, and short video). These can be accessed for FREE, online at http://ifequip.com or via the IF:Gathering App on your smart phone. We will meet on Thursday mornings to review our highlights and discuss the questions together and pray about how God is teaching us to live under the freedom of His wisdom and not our own. Random nights of creativity, learning or simple entertainment pop up, when we moms love to get together for a night out *without kiddos* to connect and just have some fun. 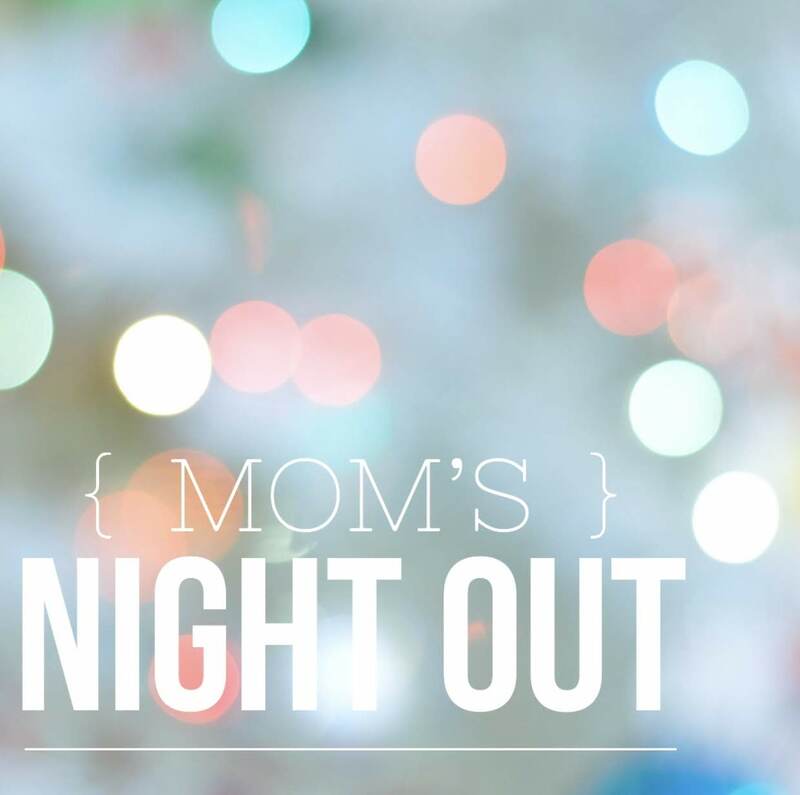 Although these events were inspired with young moms in mind, really – who doesn’t need a night out with the girls once in a while?! 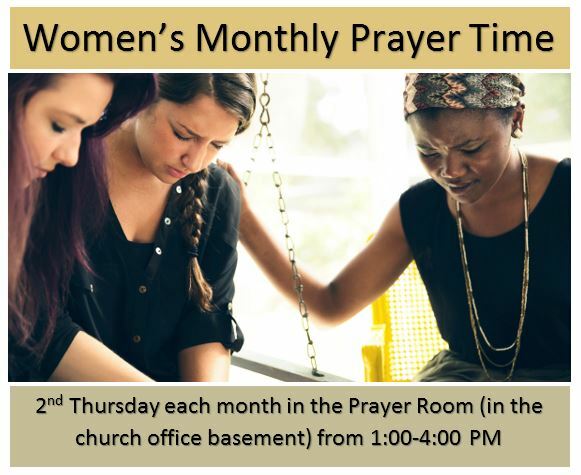 We are also all about connecting women of all ages, on our journey of life and faith – so friends, of all ages, mothering and ‘daughtering’ in community together – all women are WELCOME! In the spring of 2017, we began to partner with a global missions opportunity called Days for Girls. They are a non-profit organization that has a mandate to see all women around the world have the opportunity to have clean feminine hygiene products available to them so that they aren’t either ostracized from their communities or made to miss school every month. We are making feminine hygiene kits that include reusable pads and cleaning supplies . OUR GOAL: to complete 100 kits in the next year. New friends are more than welcome to join us in the fun as we meet to make these kits together, in assembly line fashion. Even if you can’t sew, there are lots of ways to help! Bible study for women, Sunday mornings before service. Join us anytime as we simply open God’s Word together each week and see what He would have us glean from it. Just drop in. No need to sign up. Bring a friend! Join Gail and the others as we soak in the Father’s presence (enjoying His love!) and go to prayer together. If you need prayer anytime and you want to share your need or would like one of us to meet you there, please let us know. We recommend two great apps for personal daily study – to do on your own or connect with a friend and discuss what you’ve learned through the week. 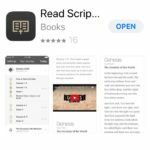 The first app is “Read Scripture” and it leads you through the bible in a year, bringing the whole story of Jesus together with theme videos and more to illustrate and teach as you go – we love it! 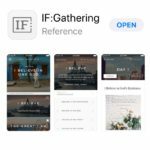 The second app is “IFGathering”. This one offers various study series, whether it’s book studies or topical. Each day includes scripture, blog and brief video discussion. There is also an online community to share insights, through the app. Past studies are always available. Sign up for daily emails or get the IF:Gathering app.